Our 3rd Episode is short and sweet! Robert is in Stillwater at the PPOSchool hosted by the PPOK. Robert grabbed Randy Taylor, Taylor Made Photography, the director of PPO School to ask him a couple quick questions. That’s all for this episode. 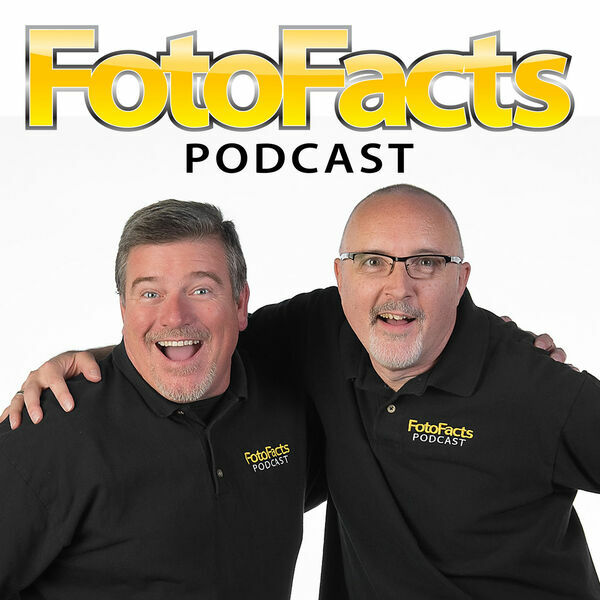 Send feedback or send questions to info@fotofactspodcast.com.